Ritchie Mill is Edmonton’s oldest commercial building dating back to 1892. It offers unique, flexible office spaces in an unparalleled location. Choose from an entire floor or simply individual offices depending on your business’s needs. 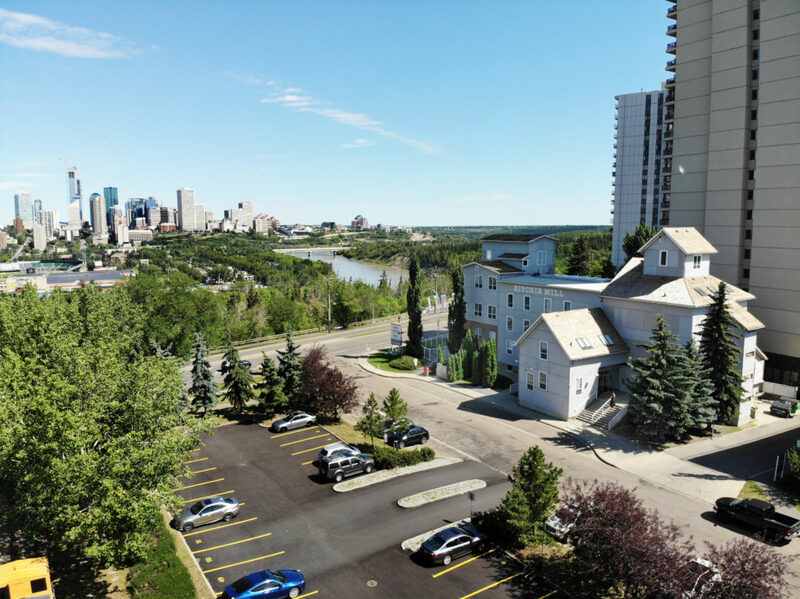 It’s central proximity allows for easy commuting to all areas of Edmonton. 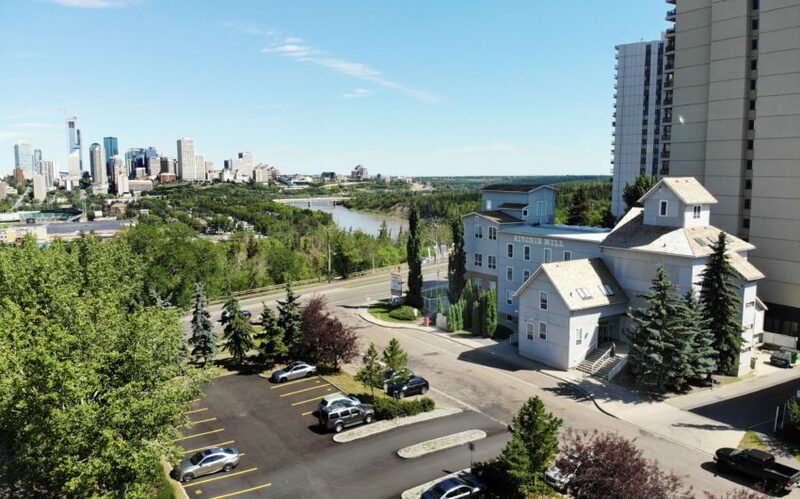 Take advantage of the abundant parking and close access to the river valley’s walking trails. True character with the original stone and brick provide an atmosphere unlike any other property in Edmonton.